Make the Bible accessible. Remarkably, in many Christian homes, the Bible isn’t readily available. Children are naturally curious. If the Bible is left sitting on the kitchen table and they see you regularly opening and reading it, they’ll be more likely to open and read it too. “We will not hide these truths from our children; we will tell the next generation about the glorious deeds of the Lord, about his power and his mighty wonders” Psalm 78:4 (NLT). Draw them into the Story. Children love stories and the Bible is full of them (80% of the Bible is narrative). With children up to 12 years of age you should mainly share the Gospel stories and aim to help them see Jesus and His phenomenal love for them, because this is where Christian faith begins. “The unfolding of your words gives light; it gives understanding to the simple” Psalm 119:130 (NIV). Be enthusiastic. Many years ago our family was invited to dinner with another family. When we’d finished eating the father pulled out the KJV and began to read. He read for about 10 minutes in a way that had me praying for the agony to end! 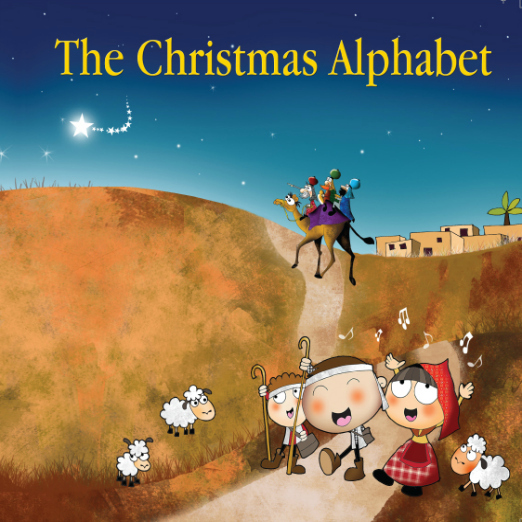 Since then I’ve always told parents to use a version of the Bible with contemporary language and to read it with a voice that suitably dramatizes the text and gets the children wanting to hear more. Lead them to Jesus. Above all else, family Bible engagement should be Jesus engagement. When you open the Bible, do so in a way that opens a window through which your children can see Jesus. The primary aim of family Bible engagement should be nothing less than to see the beauty, glory, grace, and awesomeness of Jesus. Share the adventure. Jump in – boots and all! Think of family Bible engagement as a quest, i.e. the pursuit of Jesus. There’s no perfect way to do family Bible engagement, but when imperfect people journey together in the Word, amazing and exciting things happen. “Blessed rather are those who hear the word of God and obey it” Luke 11:28 (NIV). Incorporate object lessons. Jesus constantly used familiar examples from everyday life in His preaching and teaching. 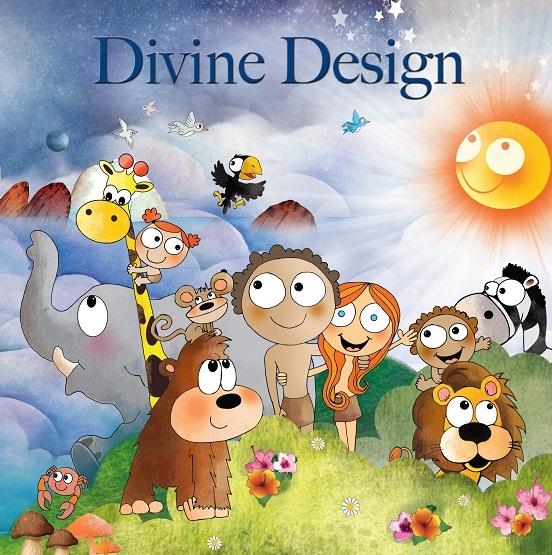 Object lessons, properly used, capture the children’s attention and helps them connect the dots to a biblical truth. Here’s where Google is helpful – simply search for “Kids object lesson on …………. (insert topic)” and you’ll discover lots of ideas. Engage the senses. 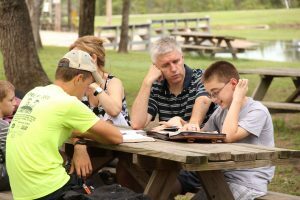 Family Bible engagement should incorporate all five senses. Sight and sound are more commonly used in Bible engagement, so it usually requires a little creative preparation to integrate taste, touch and smell. For example, when reading about Jesus being the “bread of life” (cf. John 6:35) you can employ all the senses by eating some freshly baked bread. Look for teachable moments (unplanned opportunities to provide insight and understanding). Keep your eyes peeled and your ears open to what’s happening in the lives of your children. God’s Word will come alive for children when you sense and seize on everyday happenings in their lives as openings to instruct and apply biblical truth. Rely on the Holy Spirit. Bible engagement isn’t a solo affair. The One who is the Word teaches children the Word. He will also direct you as you connect your family with the Word. So make it your responsibility to draw your children to the Word, and trust Him to open their hearts and minds to Him. “The Spirit shows what is true and will come and guide you into the full truth: John 16:13 (CEV). Pray the Scriptures. Children should pray the Word as naturally as they read the Word. When children pray the Word it transforms their hearts. Which is why prayer should never be rushed and the content should be closely aligned with what’s been gleaned from a text/passage. While much more could be said, there’s probably enough in the points above to help you and your family meet with Jesus in and through His Word. Regardless of whether you incorporate all or some of the suggestions for family Bible engagement, don’t hold back from doing everything you can do to help your family grow in their love for the Word and for the One who is the Word, Jesus Christ. Categories: Interaction | Tags: children, Family Bible engagement, Family devotions, parents, Teaching the Bible to children | Permalink. “Point your kids in the right direction – when they’re old they won’t be lost” Proverbs 22:6 (Msg). 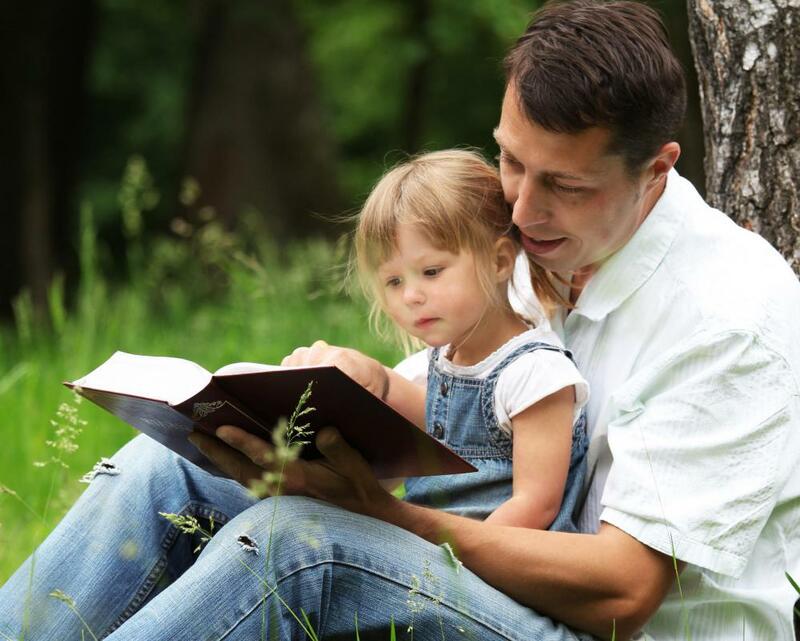 To help children be on the right path and stay on it we must teach them the Scriptures (cf. Deuteronomy 6:7). Do it together. Talk about the Scriptures at home (cf. Deuteronomy 6:7). The Bible is about relationships (with God and others) and well suited to family settings. Take turns reading it. Fix a regular time for doing it (e.g. supper). Make it interactive. Make it appealing. Children draft off the emotions of their parents. Read the Bible with excitement, wonder and passion. Be dramatic. Be expressive. Add fun elements. Connect it. Relate the Scriptures to real life events that are happening here and now. Capitalize on teachable moments. Form links to your children’s interests and experiences. Think like a boy/think like a girl. Show children the bigger picture. Apply it. Find practical ways to enable children to live what they learn. For example, if you’re reading about loving others; take your children to the local soup kitchen to help out. Talk about it. Encourage children to share their thoughts. Facilitate dialogue and discussion. Foster an environment for asking questions and making comments. Keep it conversational. Help them reflect on their interpretations and perceptions. Chat about your own experiences and insights. 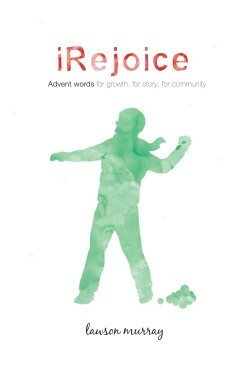 Use illustrations, testimonies and stories. Be creative. Sing the Scriptures. Act them out. Use finger puppets. Make things. Write a play. Dress up. Speak with accents or different voices. Play experiential games. Eat what biblical characters ate (e.g. matzos when reading about the Passover in Luke 22). Go visual. Check out The Bible Project and Max7. Download the free Bible App for Kids. Be realistic. Don’t expect too much. Don’t settle for too little. There will be stops and starts, set-backs and victories. Roll with it. Pray. Encourage your children to persevere. Use age appropriate resources. 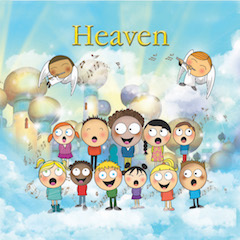 Check out Scripture Union’s Bible reading guides at http://www.scriptureunion.ca/bookstore-1/bible-guides/children?Page=1&Items=9 and Scripture books for children aged 4-8 at http://www.scriptureunion.ca/bookstore-1/books-children/rhyming-books And a shout-out for Phil Vischers What’s in the Bible? 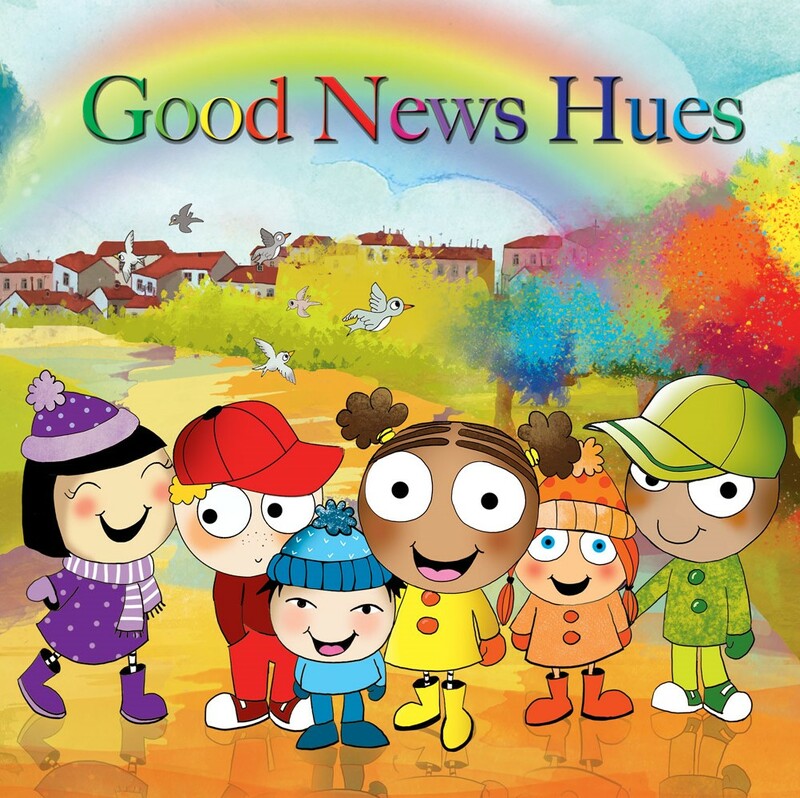 DVD series – it’s an excellent resource for elementary age children. Do it yourself. More is caught than taught. Children learn to value what you value. Model a love for God’s Word. When children see you regularly reading the Bible, it helps them develop a Bible reading habit. Make a contribution. 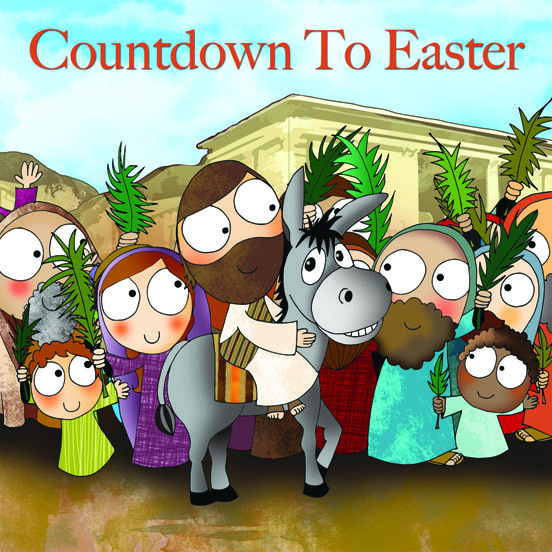 Share your comments, guidelines or practical suggestions to help children engage with the Bible. 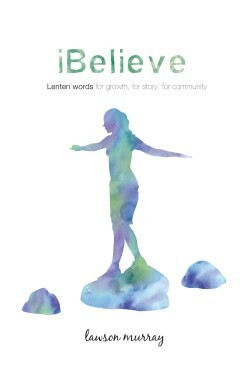 Categories: Interaction | Tags: #bgbg2, Bible engagement, children, parents, Scripture, Scripture Union, SGM Canada | Permalink. According to Rick Hiemstra, Director of Research for the Evangelical Fellowship of Canada, young Canadian adults who have left the church by 25 years of age are unlikely to return. Hiemstra’s comment is informed by the recent findings in Hemorrhaging Faith: Why and When Canadian Young Adults are Leaving, Staying and Returning to Church, a ground-breaking Canadian study of 2,049 young people between the ages of 18 and 34. Why are most churched Canadian young adults leaving church? One of the significant findings of the study is the direct correlation between hemorrhaging faith and the spiritual disciplines of Christian parents. When mom and dad are seen by their children to read their Bibles, pray and go to church regularly, then the children will more than likely continue in the faith as adults. But when parents inconsistently or almost never read their Bibles, pray, or attend church, their children usually stop attending church just as soon as they can. Parents, you are the most important spiritual influence in your children’s lives. Do your children see you regularly reading your Bible, praying and going to church? More is caught than taught. When you aren’t practicing basic spiritual disciplines your children ultimately view your Christian faith as inauthentic or hypocritical. The study is a wake-up call. The disengagement and attrition of young adults from church and faith must be stopped. Something more than another book, purpose driven programs or parenting workshops is required. Sending our children to Christian schools or improving the youth ministry in local churches won’t make a huge difference. What’s needed is parents being spiritually responsible. We must do what we’re not doing. Regular Bible engagement and prayer coupled with faithful weekly church attendance should be normative for every Christian mom and dad. Categories: Relationship | Tags: Bible, Bible engagement, Bible reading, children, Christian, church, connect, connecting, Evangelical, faith, parents, reading | Permalink.